Hennessy Lincoln Atlanta located in Atlanta, GA is proud to be one of the premier Lincoln dealerships in the Atlanta area. From the moment you walk into our showroom, you'll know our commitment to customer service is second to none. We strive to make your experience with Hennessy Lincoln Atlanta a good one for the life of your vehicle. If visiting Hennessy Lincoln Atlanta in person doesn't fit your busy schedule, then complete our contact us form and a Lincoln specialist will be in touch. Hennessy Ford Lincoln is an excellent online source for a new or pre-owned Lincoln vehicles, or genuine Lincoln parts, service, or accessories. When you hear the name Lincoln, you think of luxury vehicles from a well-established car manufacturer. Here at Hennessy Lincoln Atlanta you can see first-hand Lincoln luxury cars and experience what a true luxury car is like. If you are looking for a more luxurious SUV, we have a wide variety of Lincoln Navigator SUV's. If the Navigator is too big for you, why not look into the newly designed Lincoln MKC, which is a crossover vehicle offered by Lincoln. 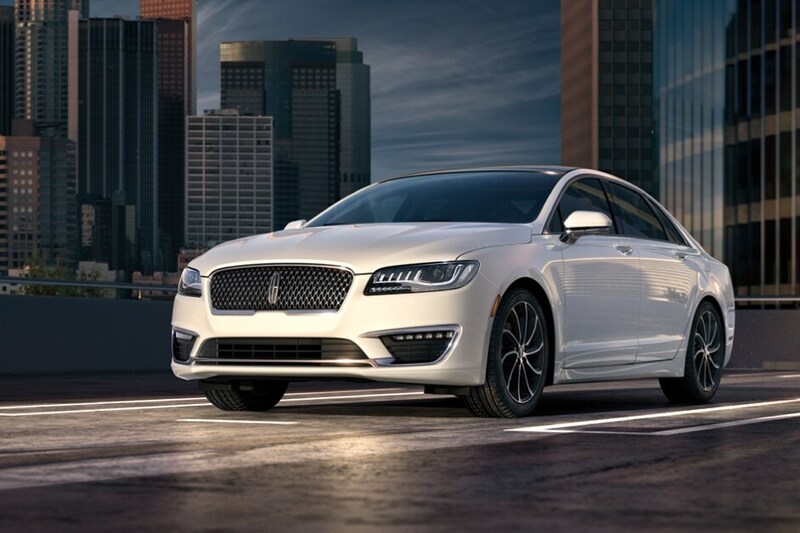 As your local Lincoln dealer here in Atlanta GA, we encourage you to view all of the great new Lincoln vehicles we have for sale. When you are ready to see and feel what a luxury car is like, come down and take one for a test drive. 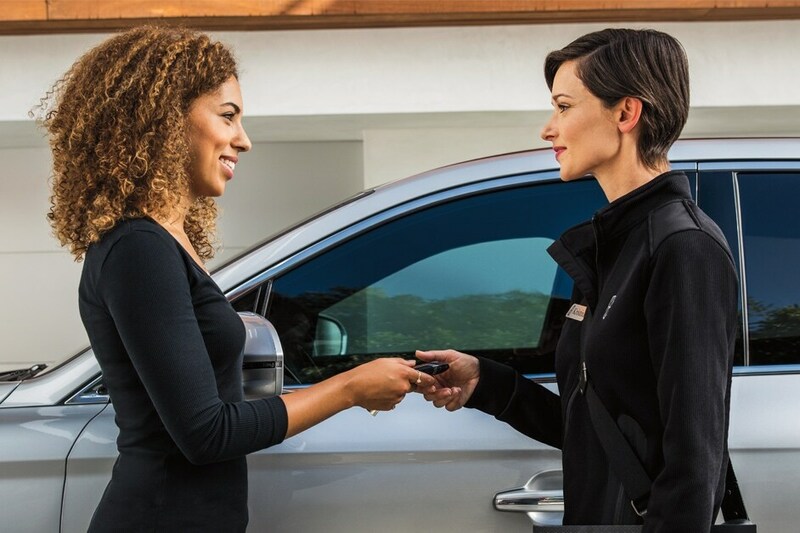 We guarantee you will not be disappointed in what Lincoln has to offer with their new vehicles.